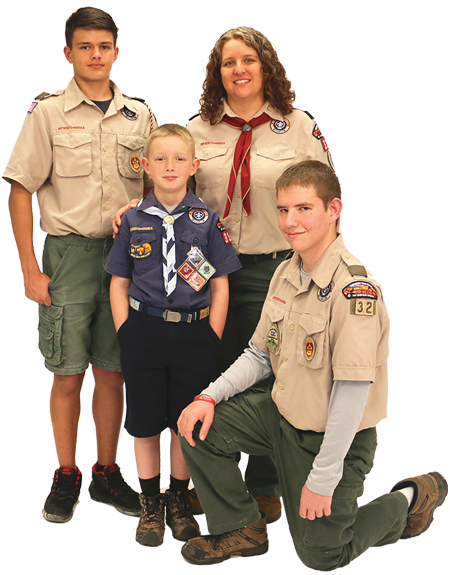 …What does a single mom do when she is seeking positive role models for her three boys – they all got involved in scouting – even Mom. Scouting provides for the individual needs of all three boys and mom has fun too. They all agree there is nothing better than unplugging by the campfire as a Scouting Family.